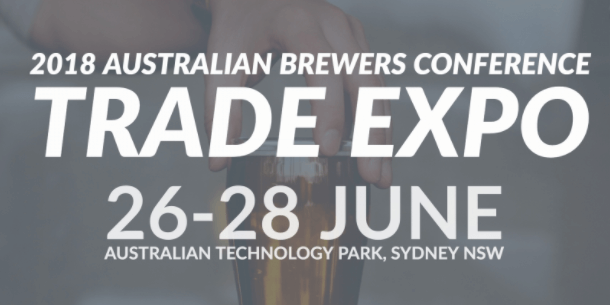 The Australian Craft Brewers Conference and the Craft Beer Awards are the two keystone events of the craft brewer’s calendar. For the second time, these two events are being amalgamated into one week dedicated to consolidating the industry, building strong national networks, expanding knowledge and gaining valuable industry insights. Cask has been active in Australia since we first sold Brew On Premise systems in the late 1990’s. Our Australian business now is wholly dominated by canning systems, with over a two dozen craft breweries and cider mills using our systems. Cask is a CBIA Industry Support Associate Member.